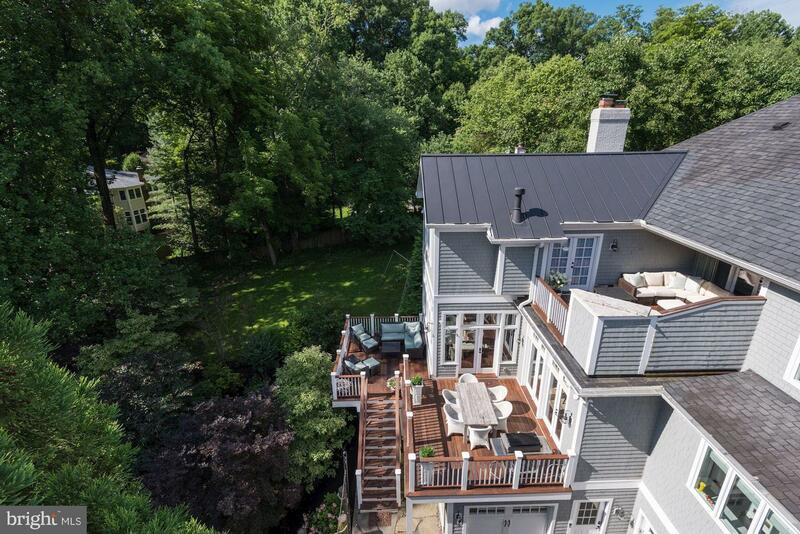 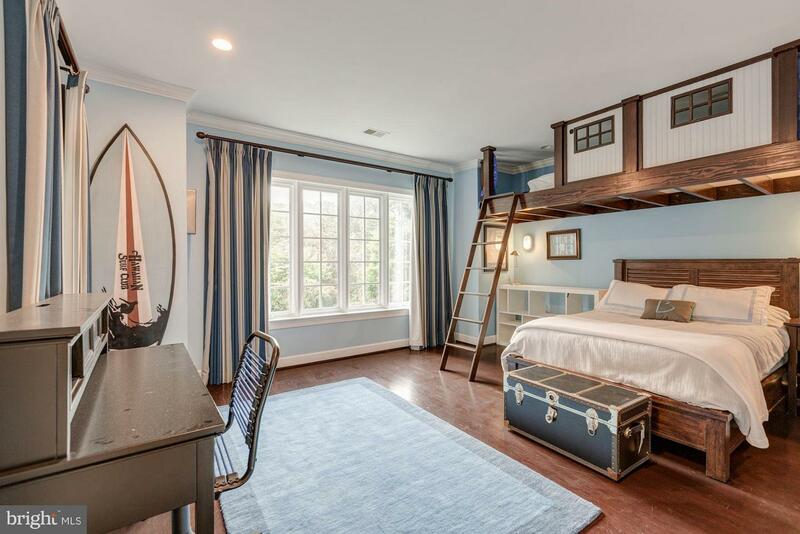 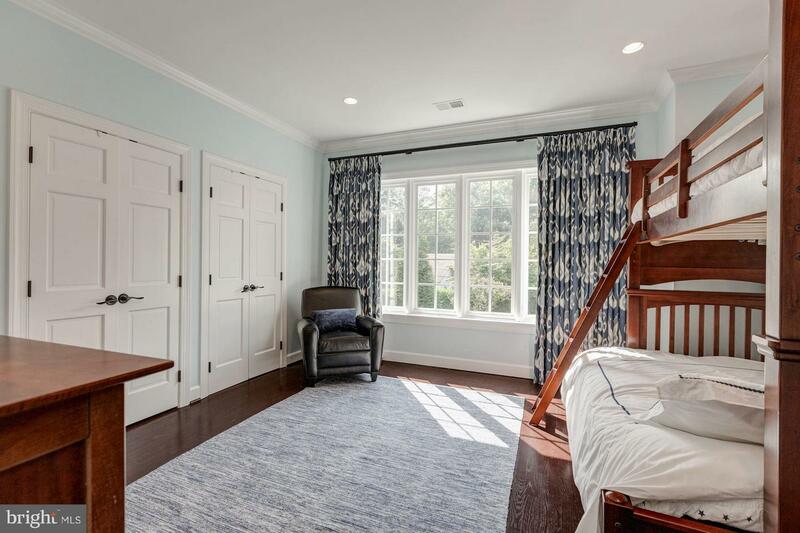 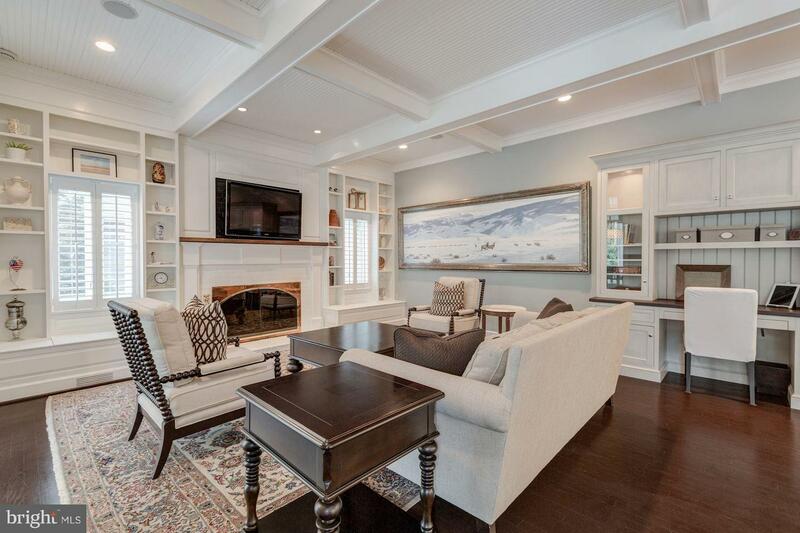 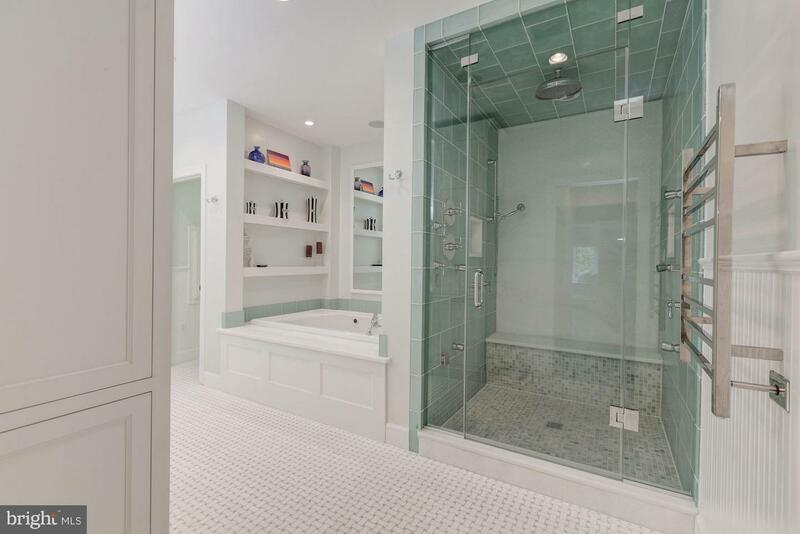 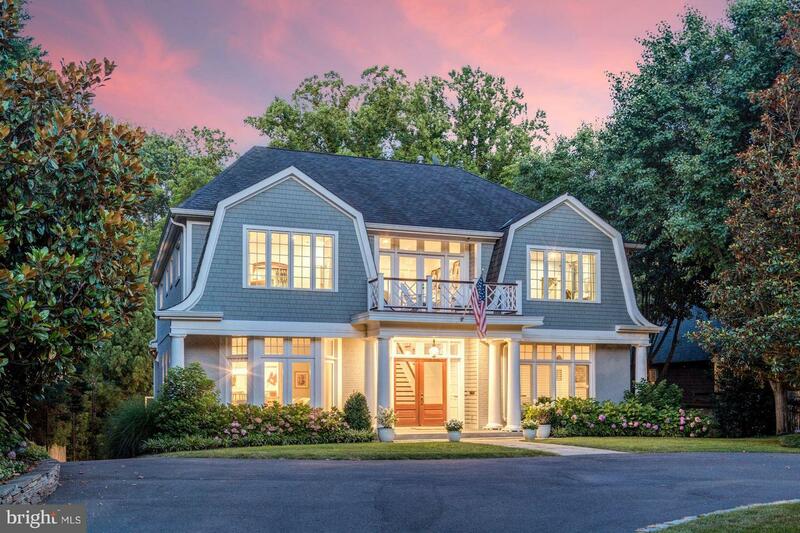 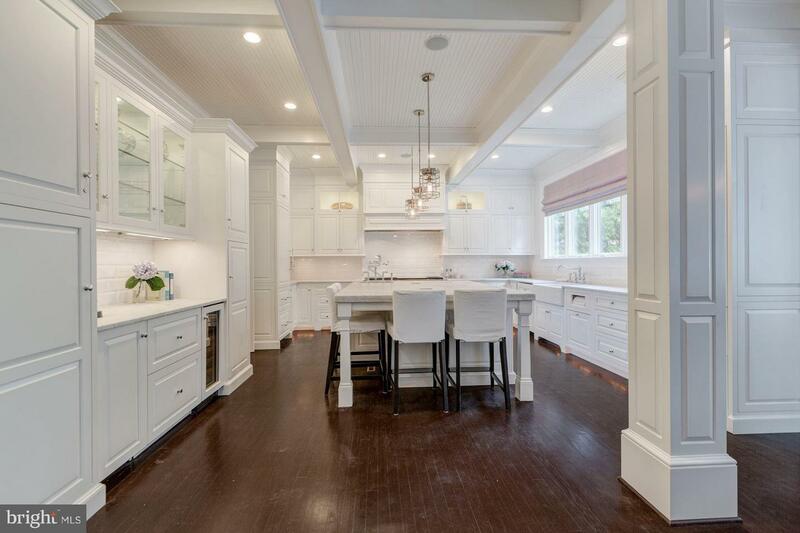 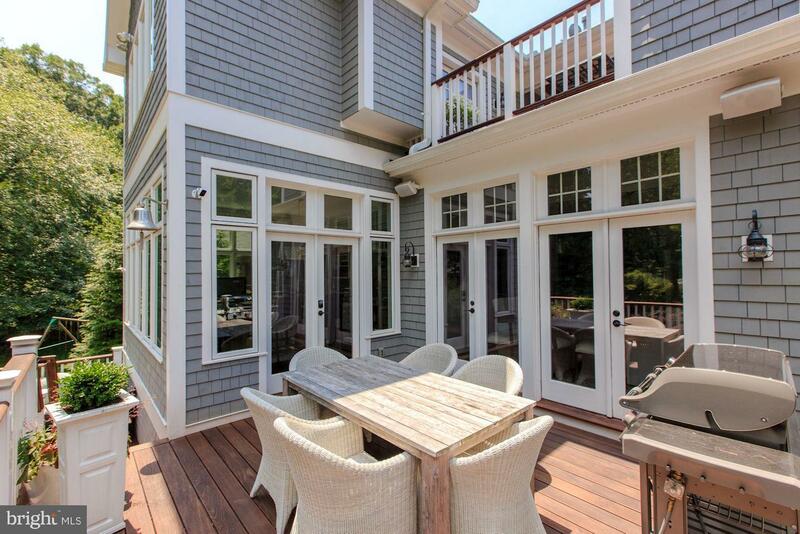 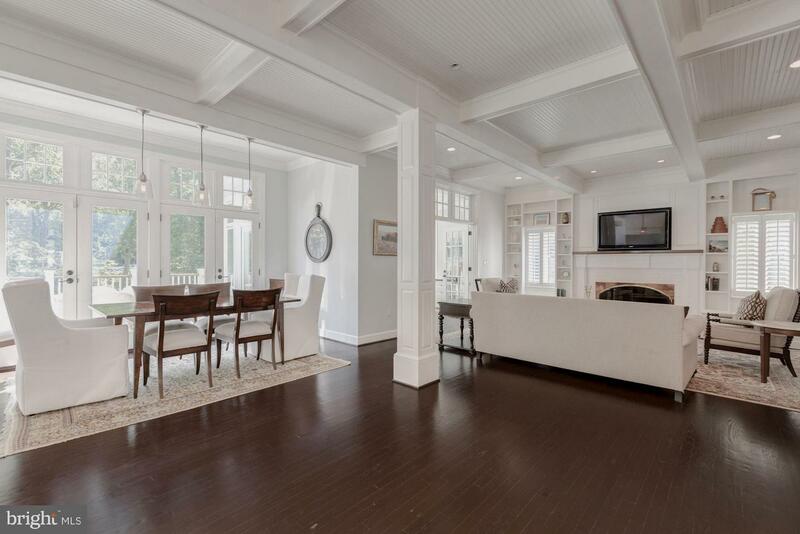 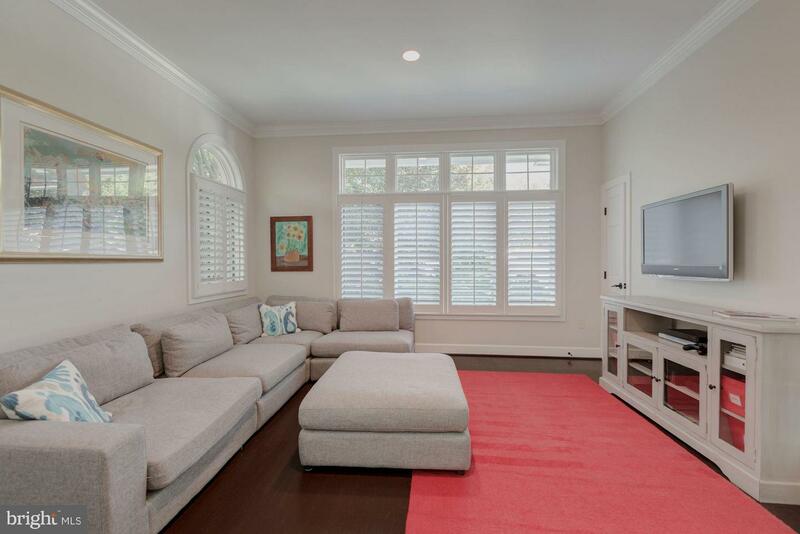 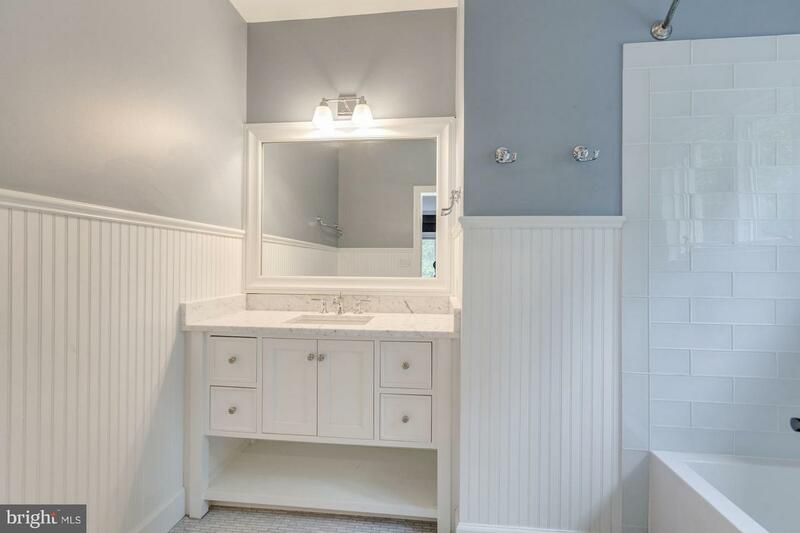 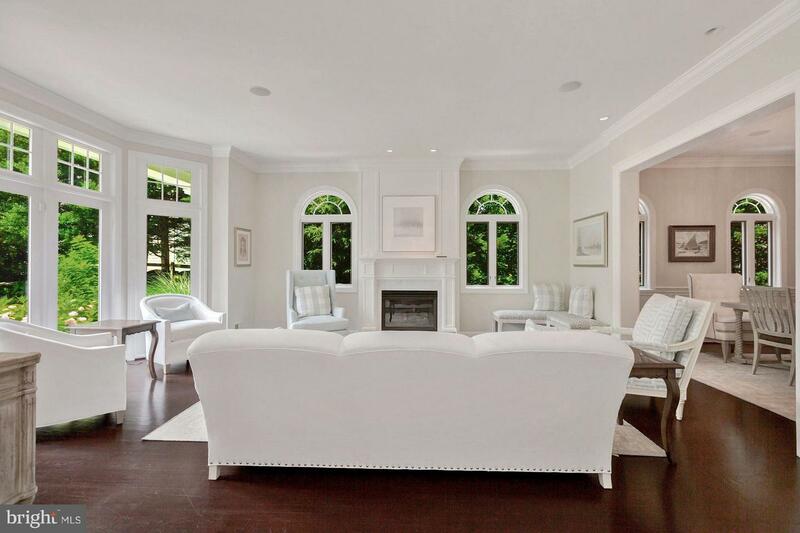 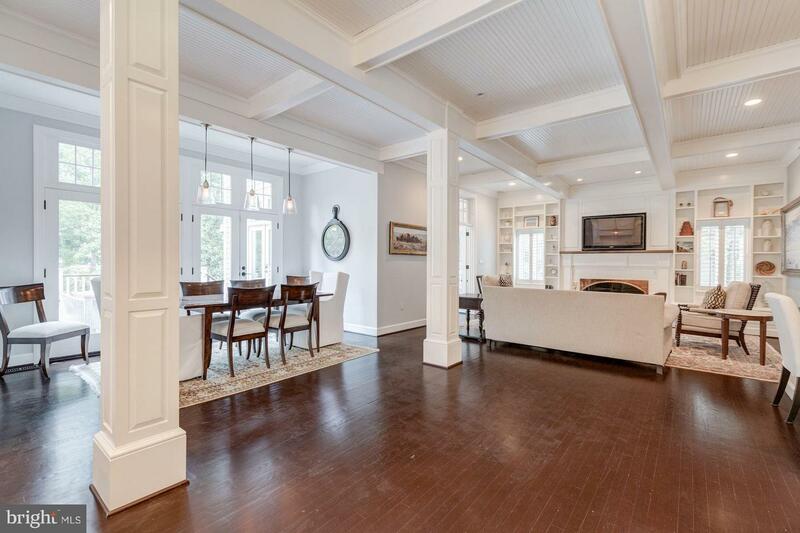 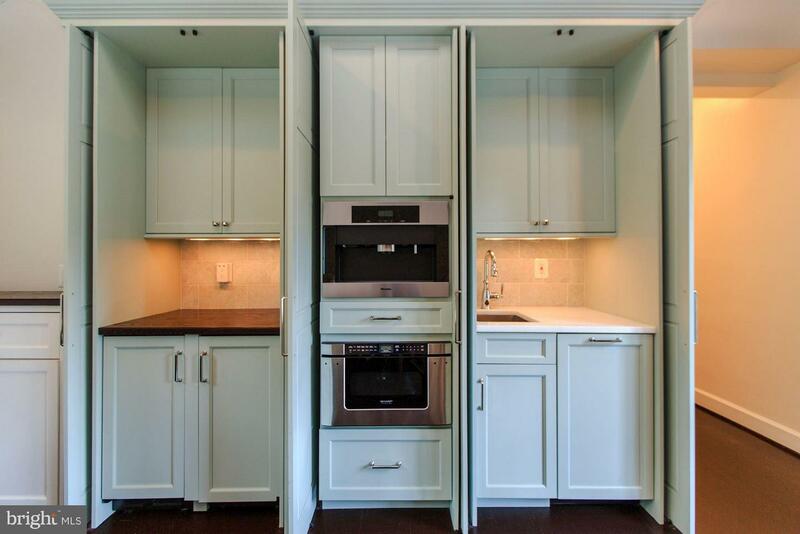 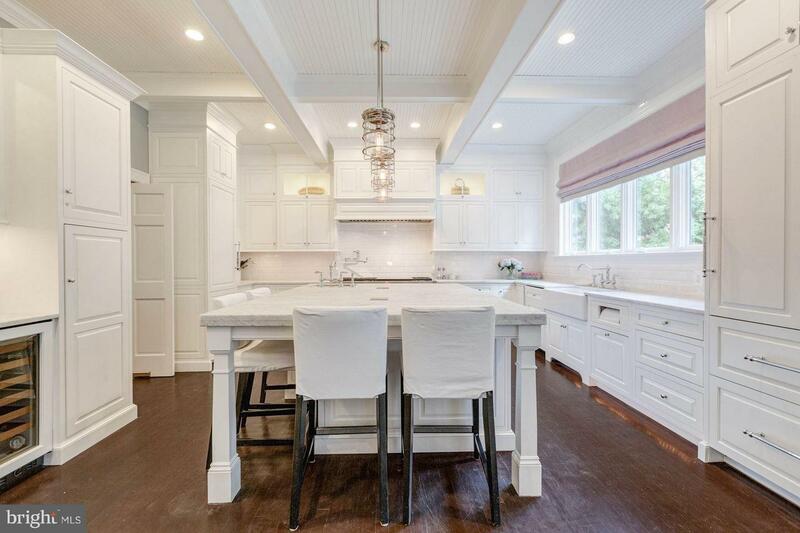 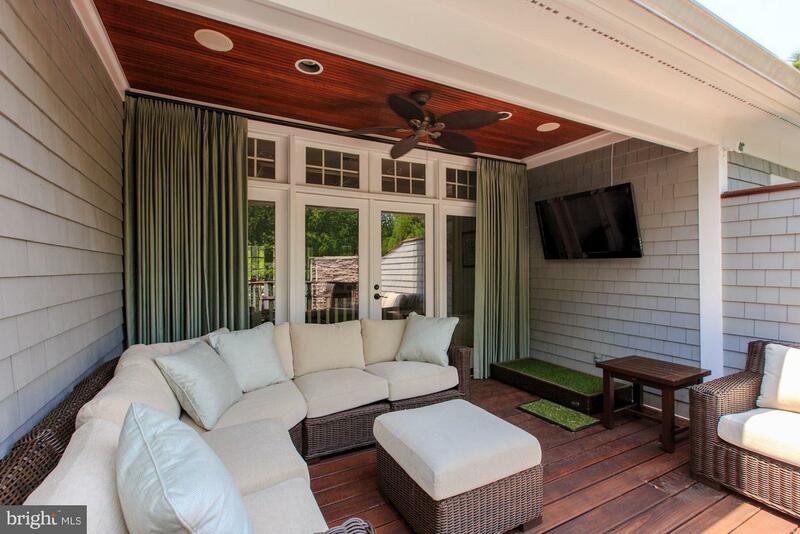 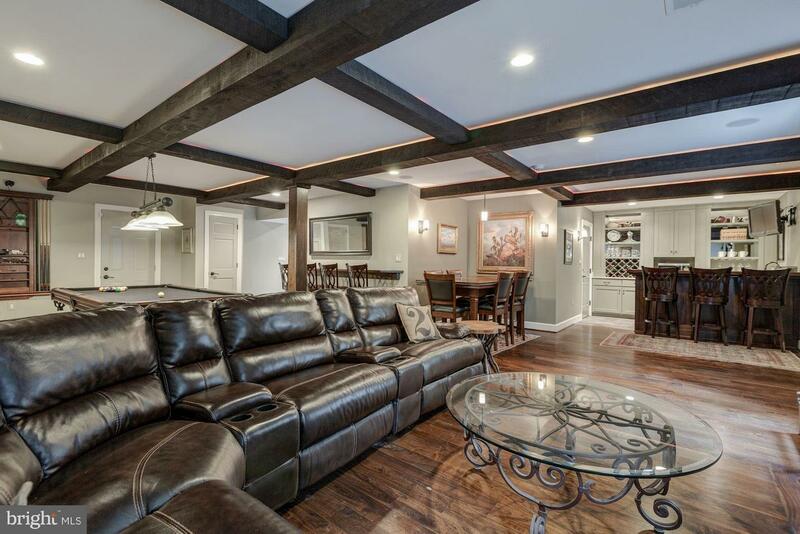 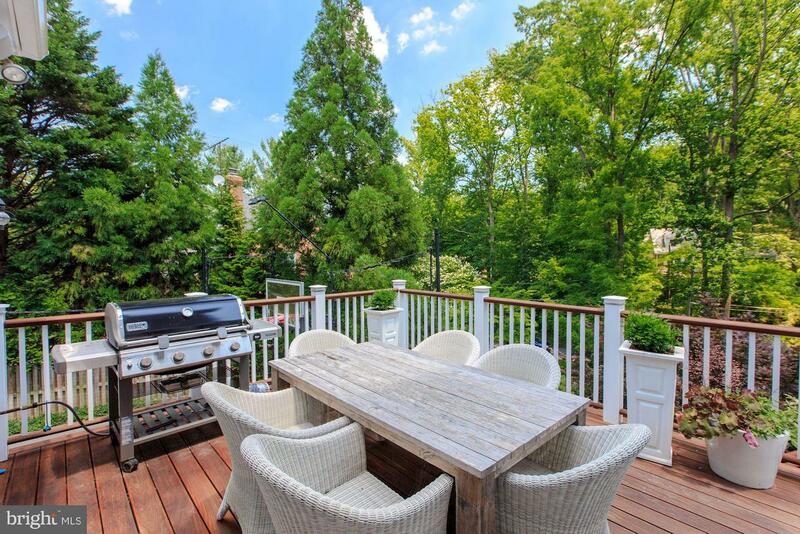 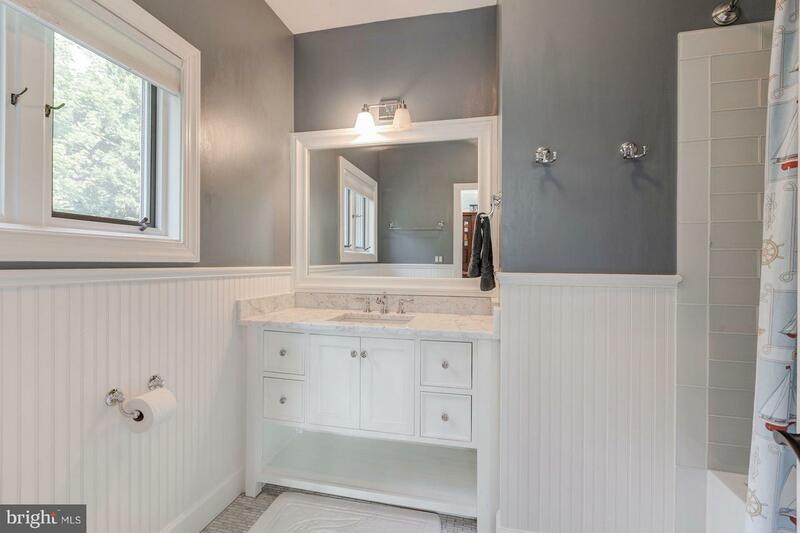 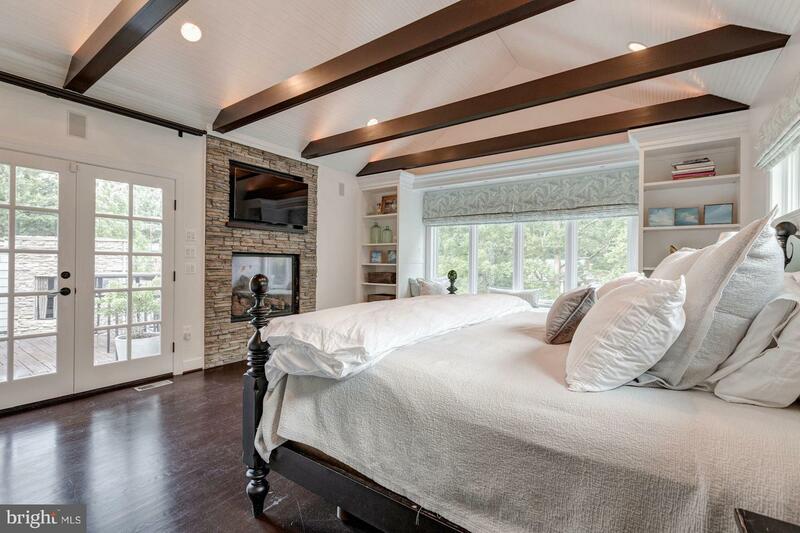 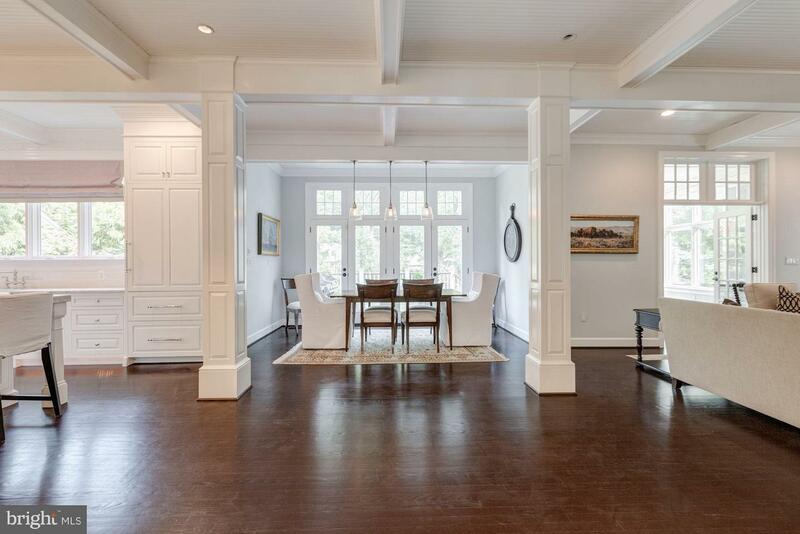 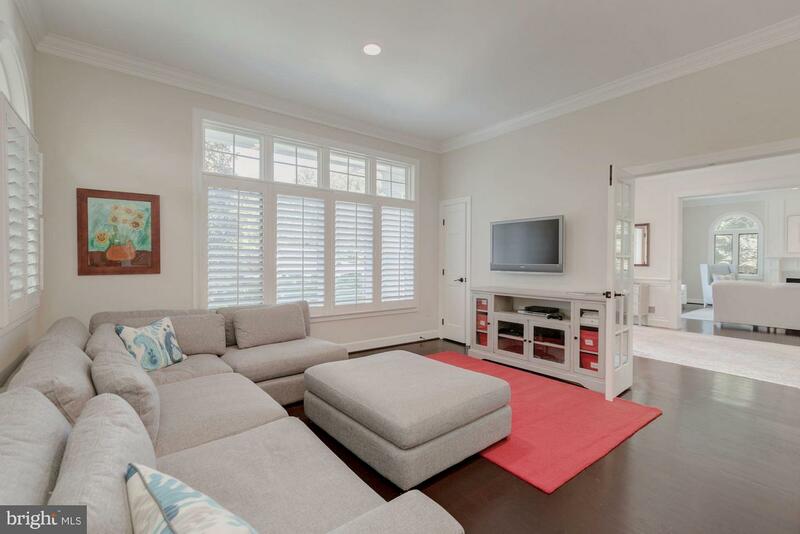 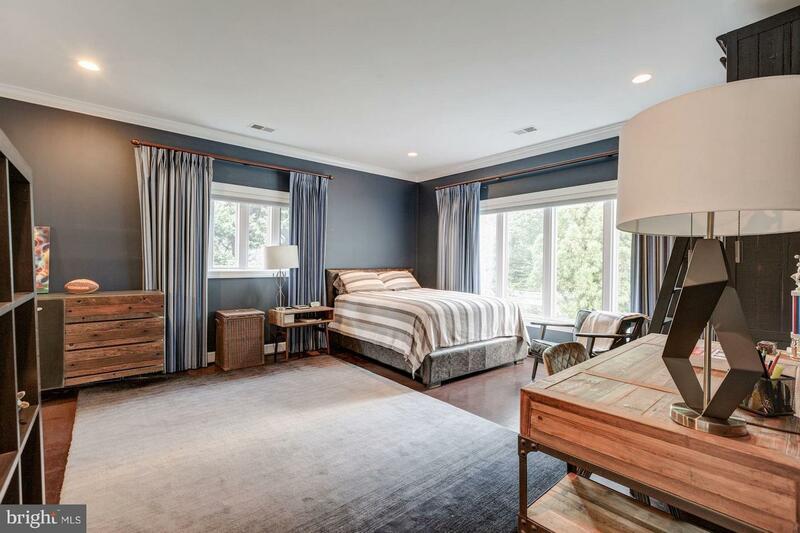 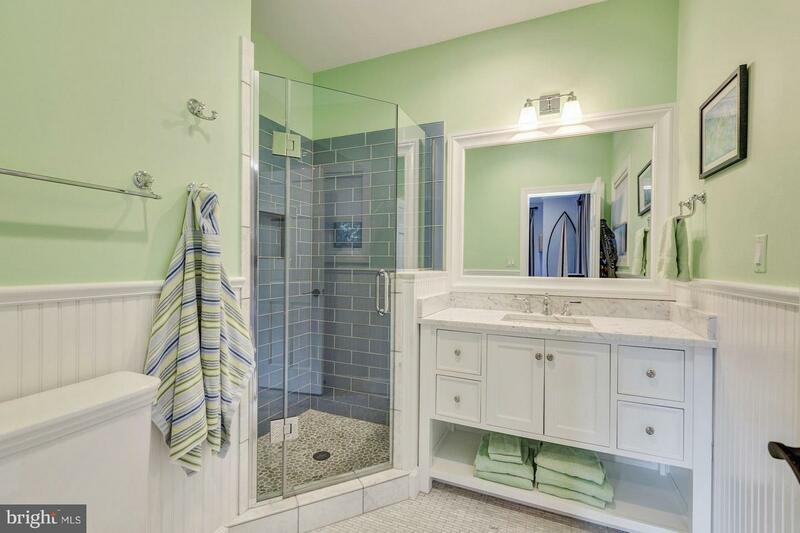 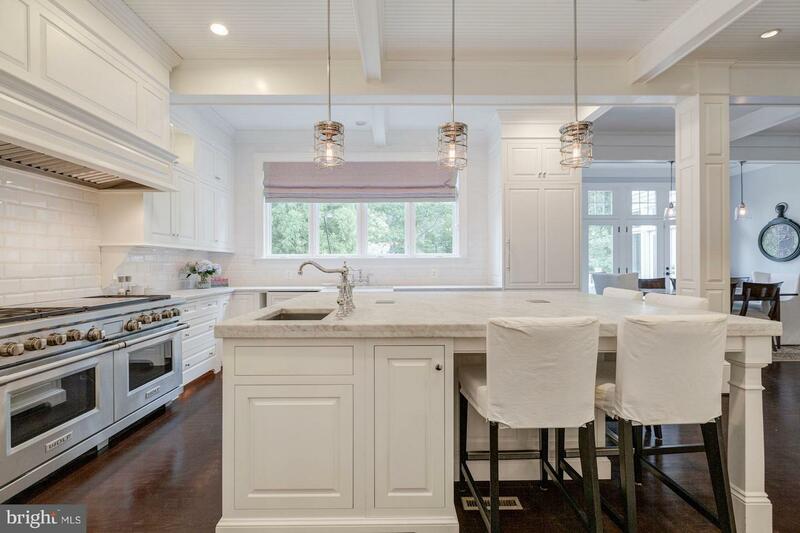 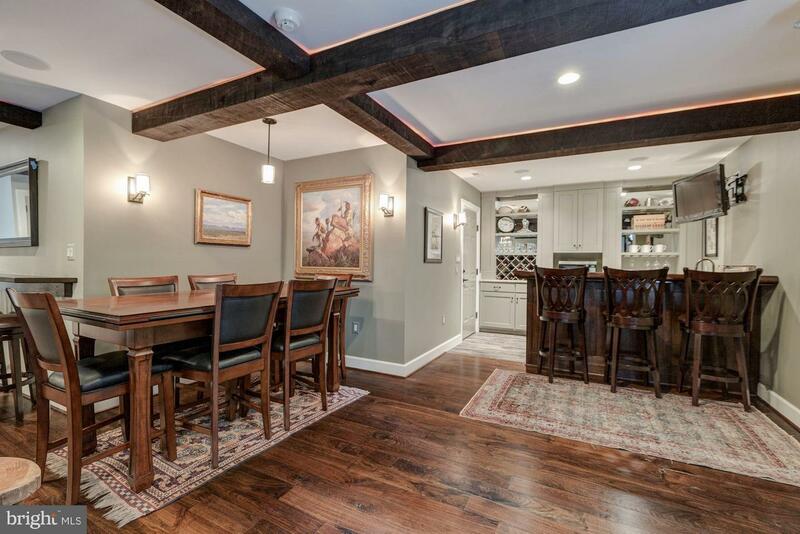 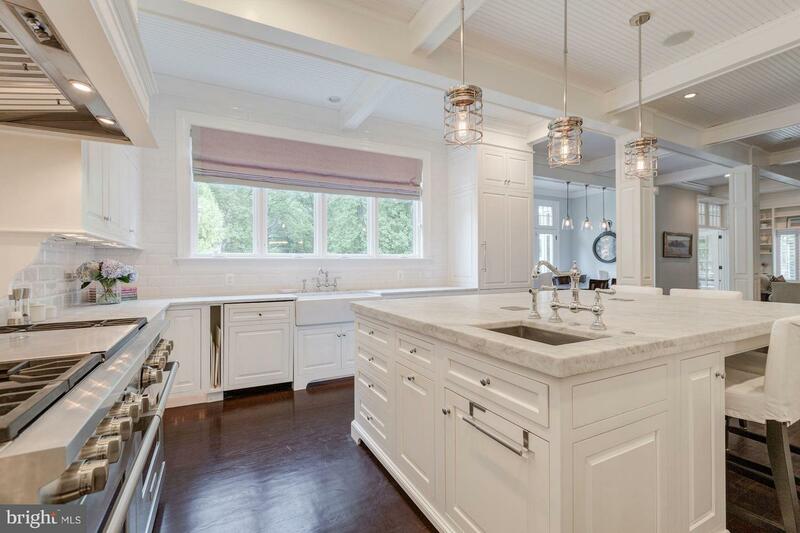 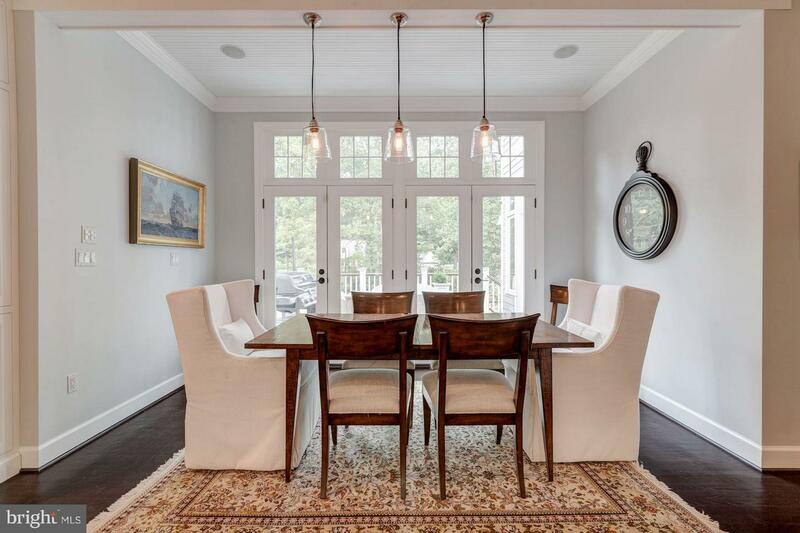 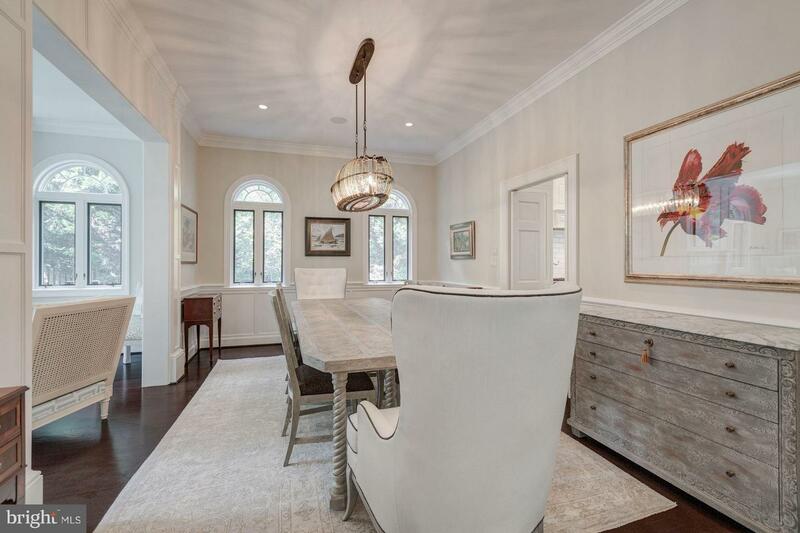 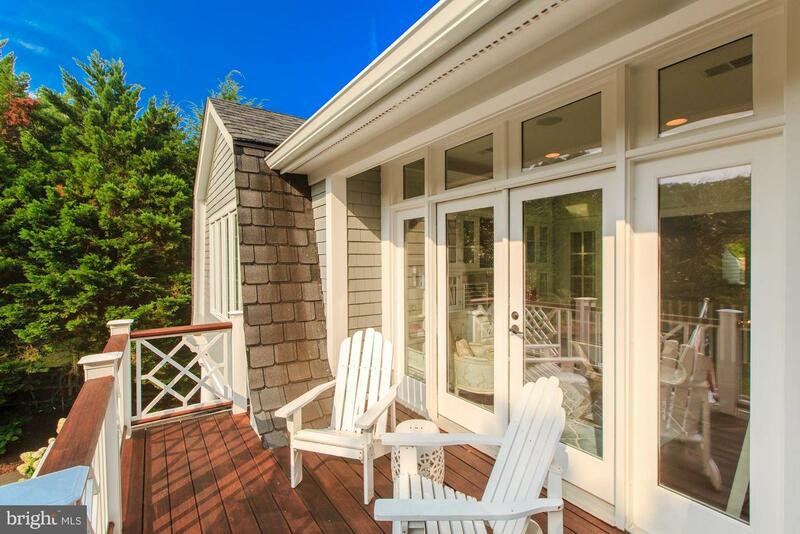 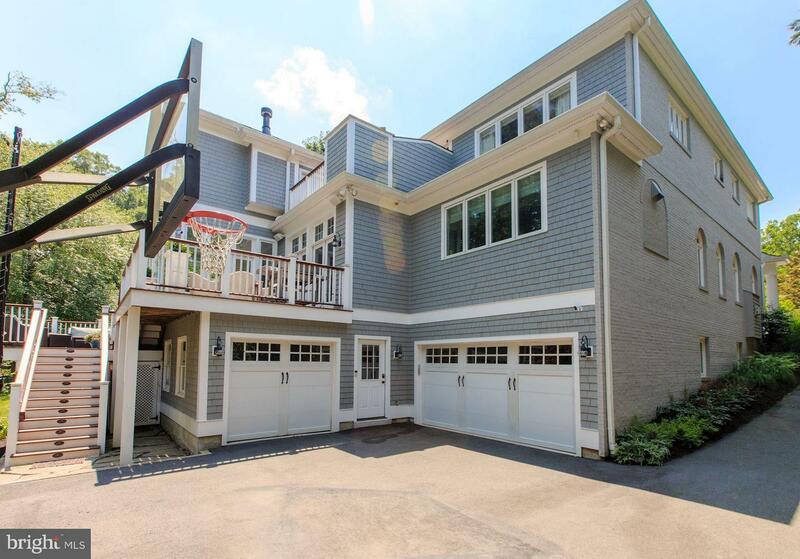 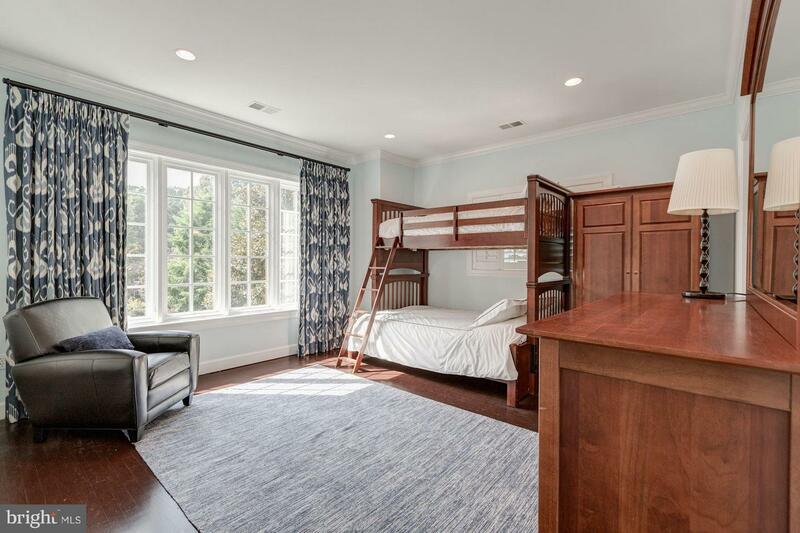 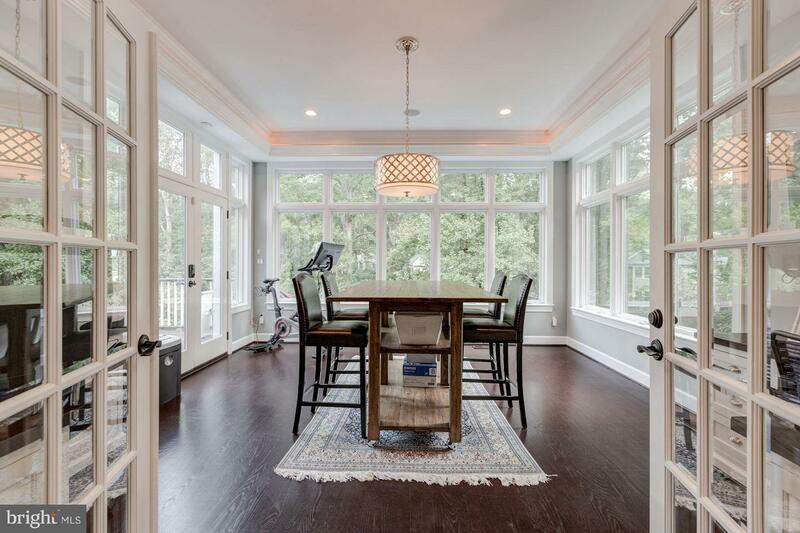 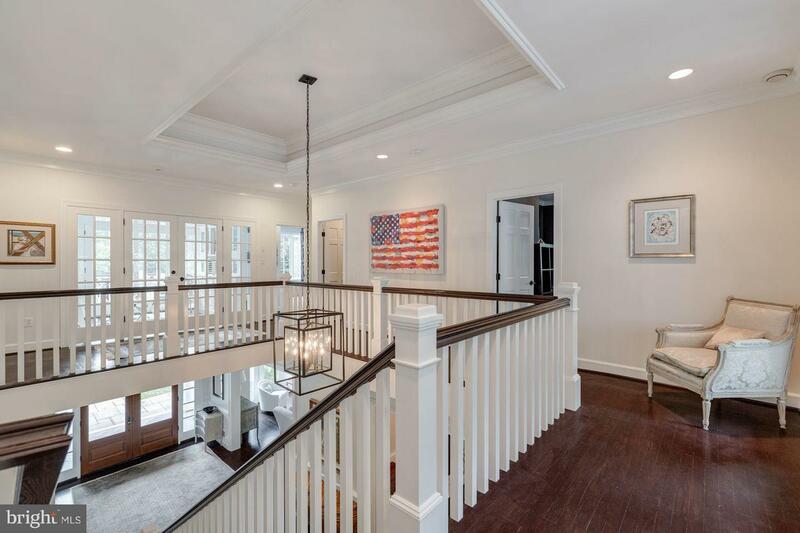 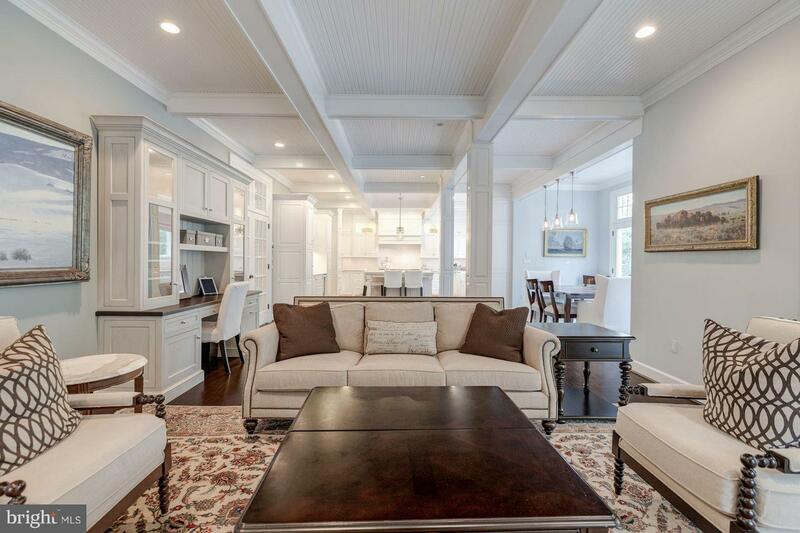 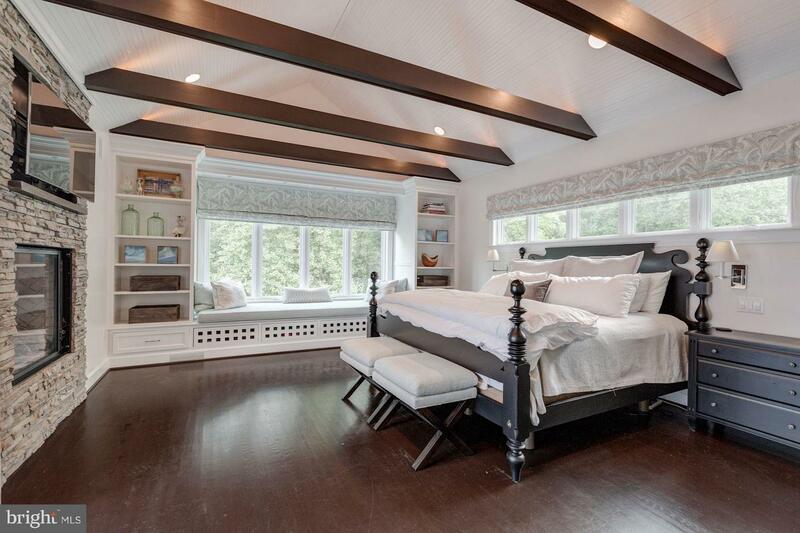 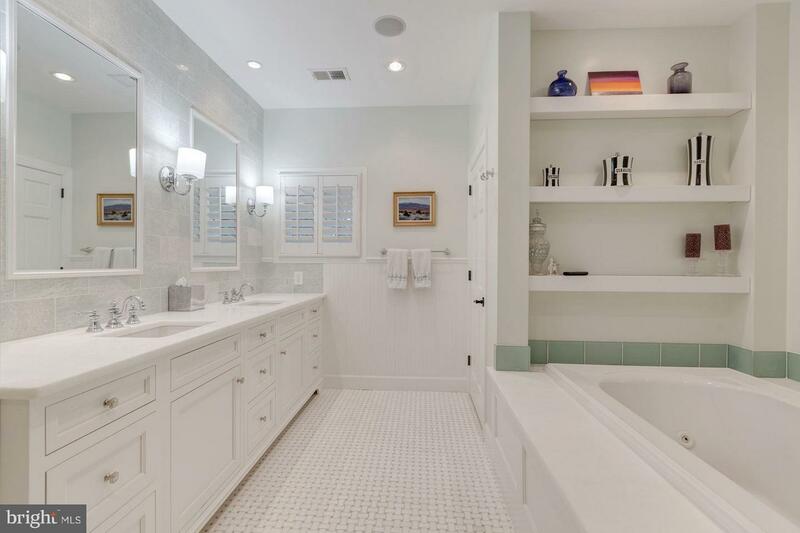 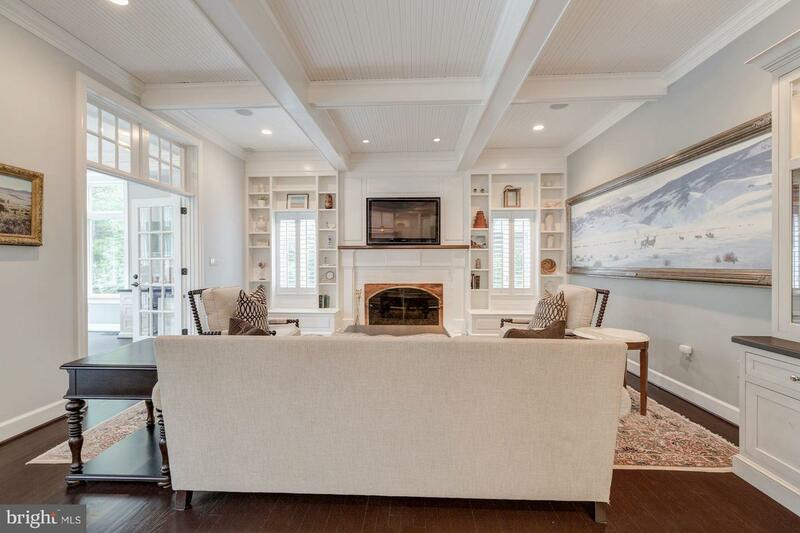 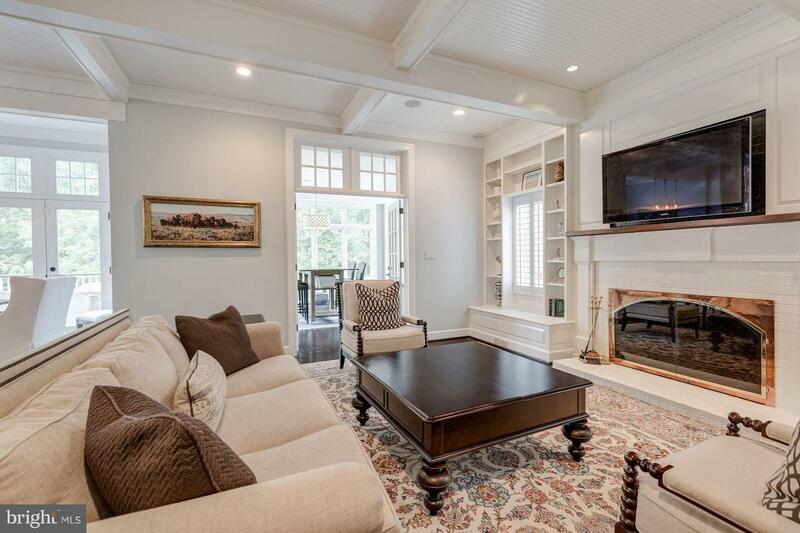 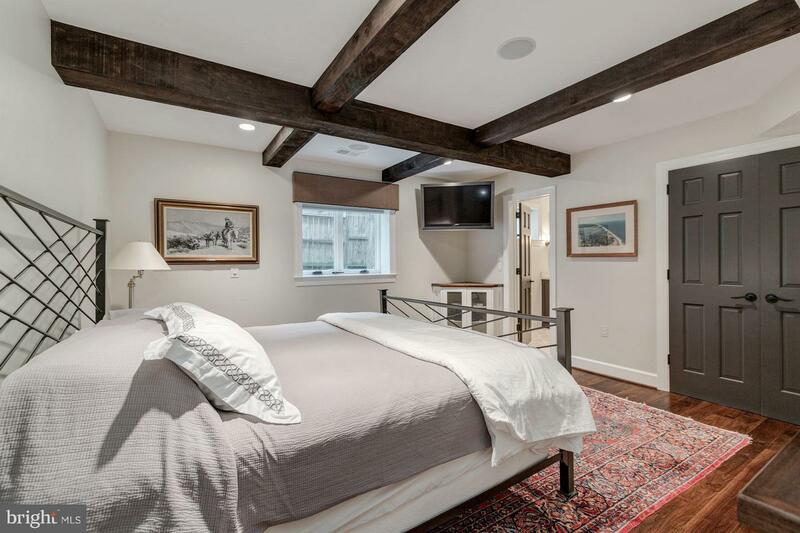 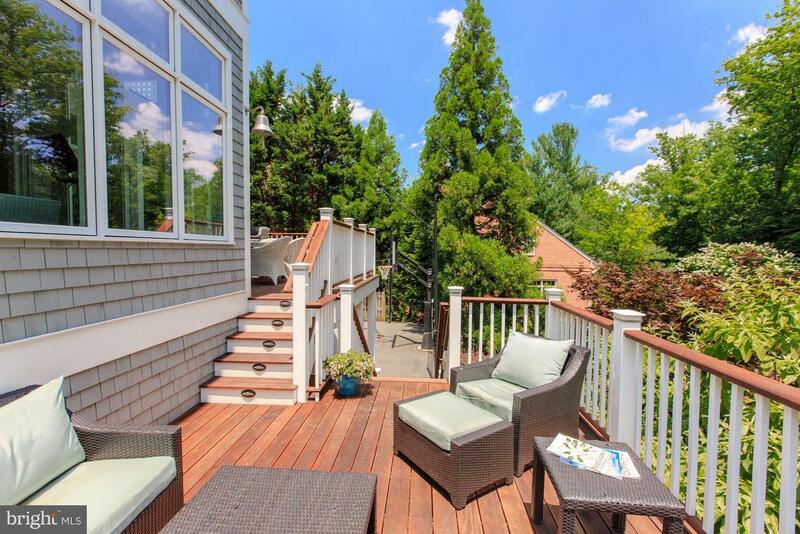 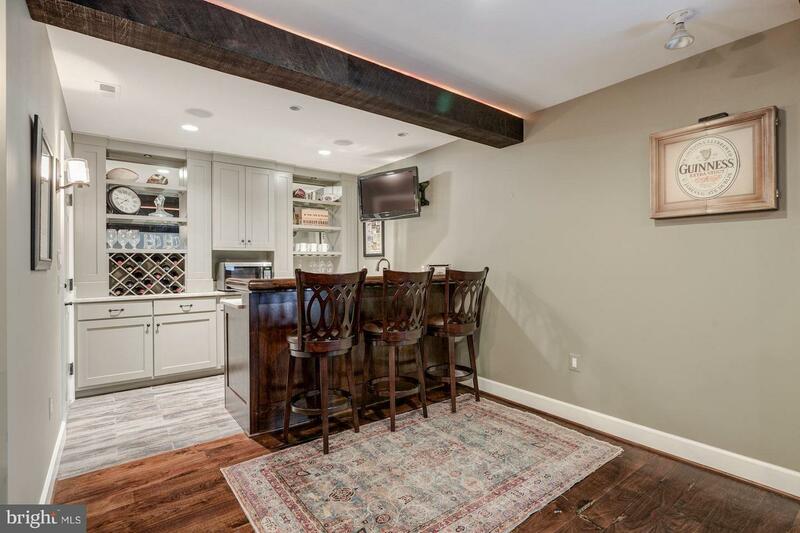 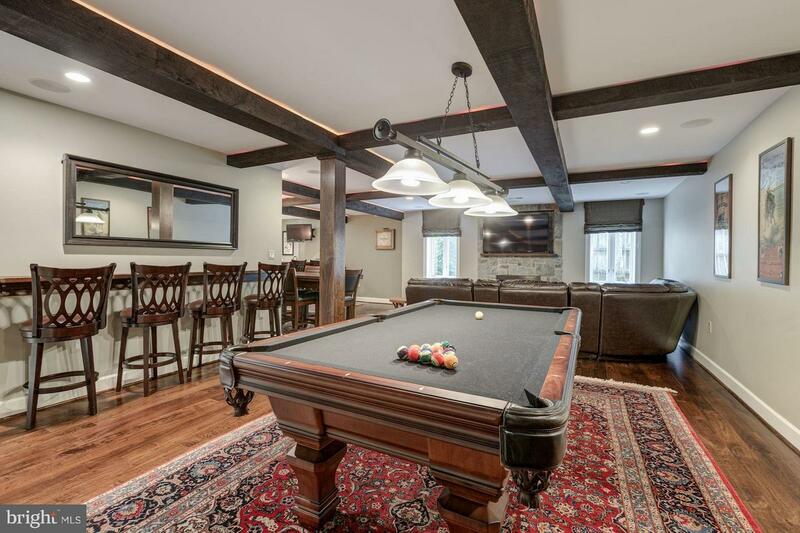 Located in beautiful Franklin Park, known for its winding wooded lanes and charming properties, this exceptional residence features iconic Nantucket style architecture, impeccable craftsmanship and a wonderful floor plan. 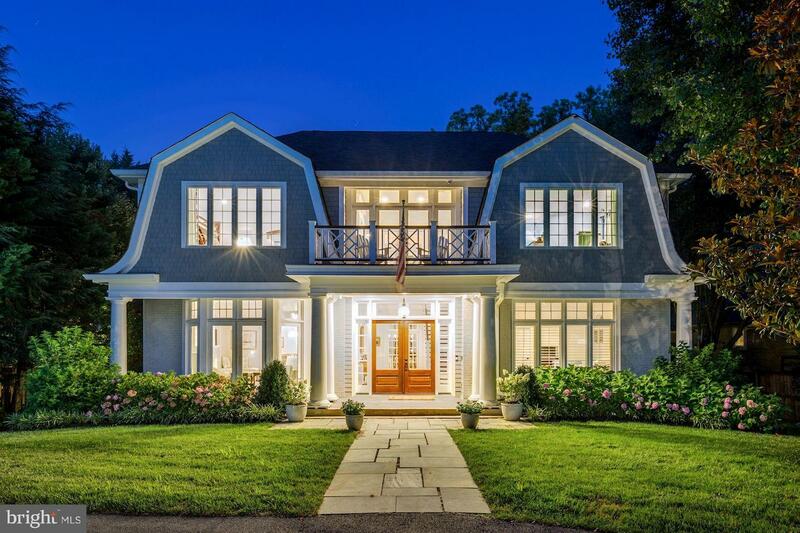 The charming shingle style design is beautifully enhanced by the stone walls and well planned gardens which line the circular drive and front lawn. 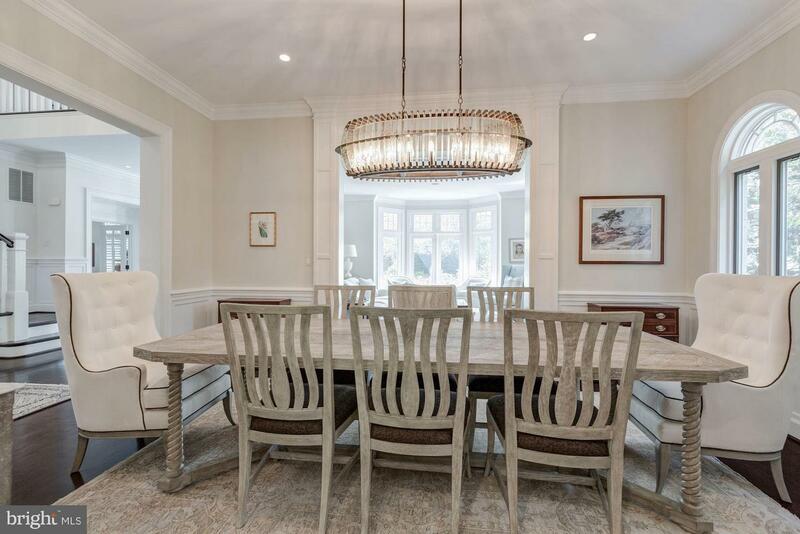 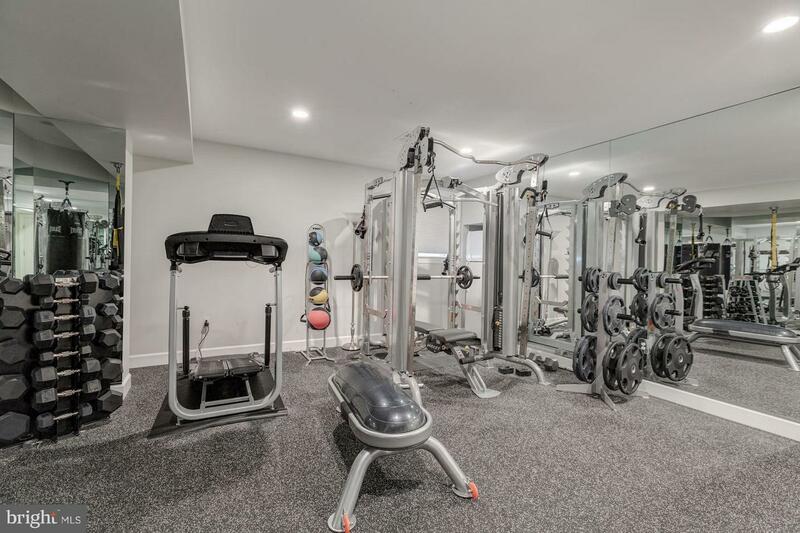 This very special residence offers elegant formal living and dining rooms, a truly gourmet kitchen with separate butler's pantry, spacious informal dining areas, two family rooms, 6 bedrooms with ensuite baths, two offices, and a gym. 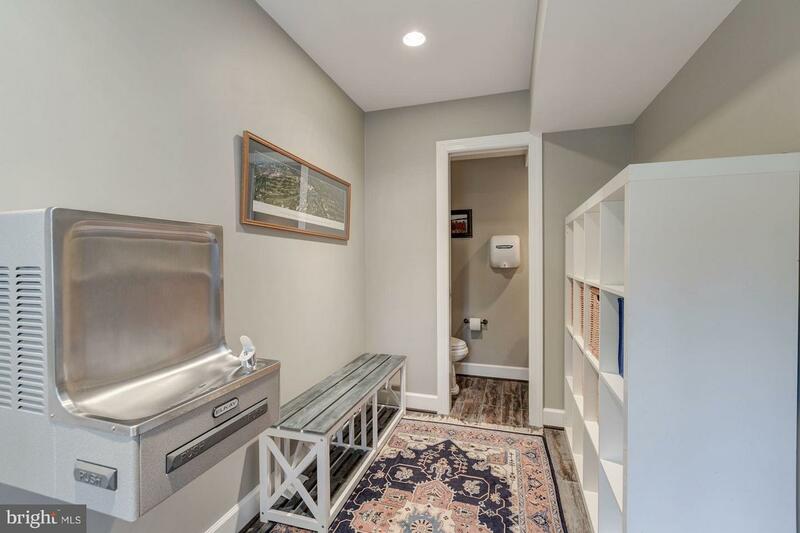 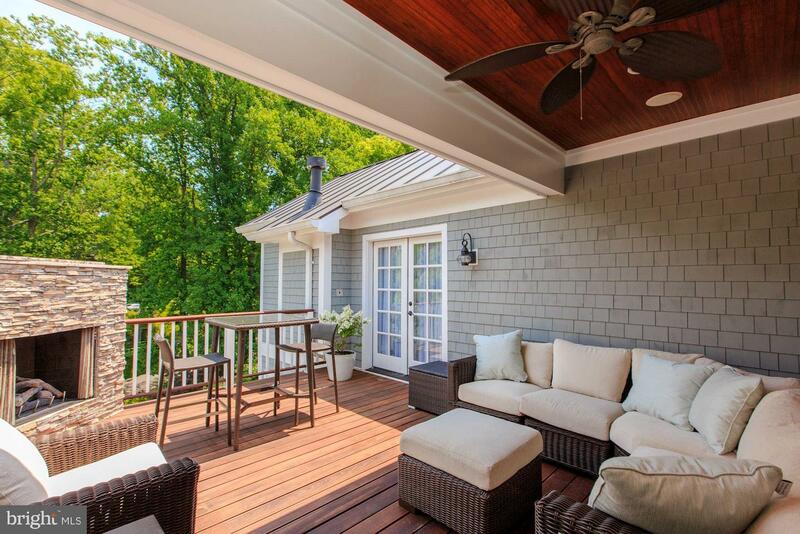 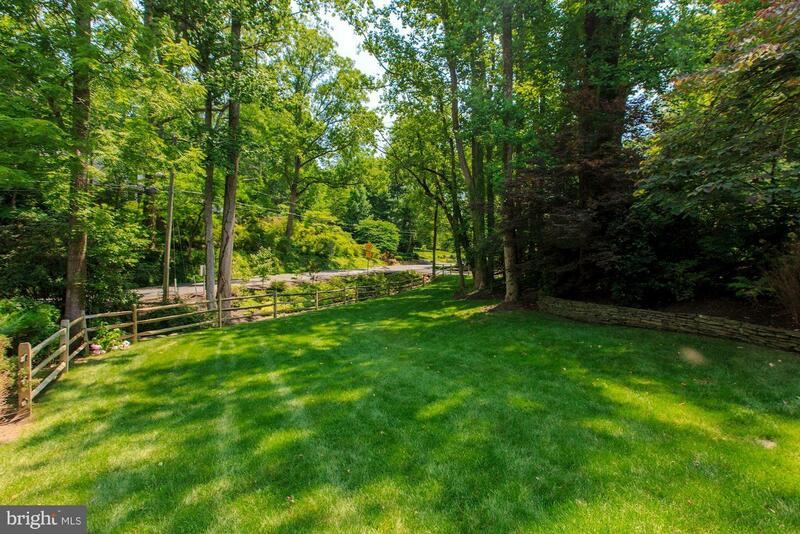 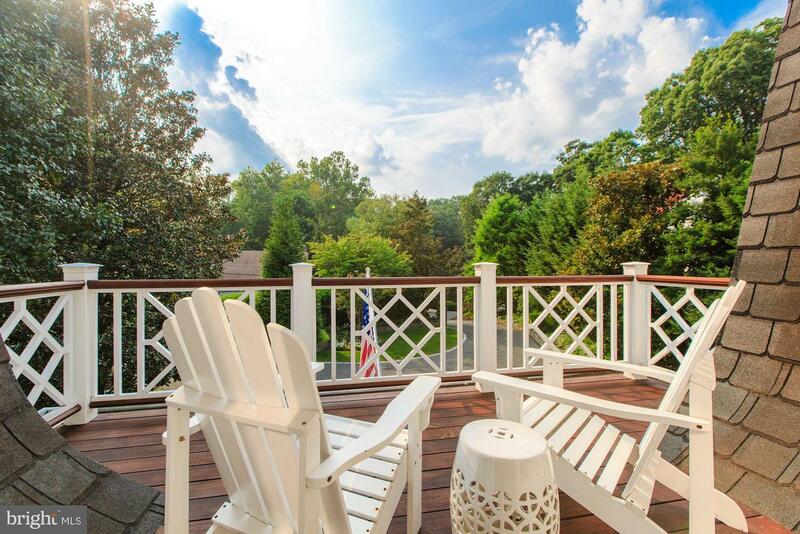 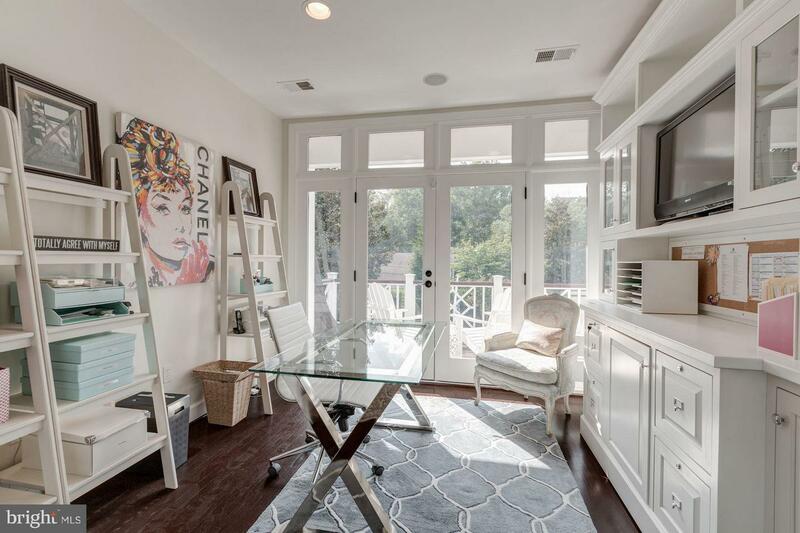 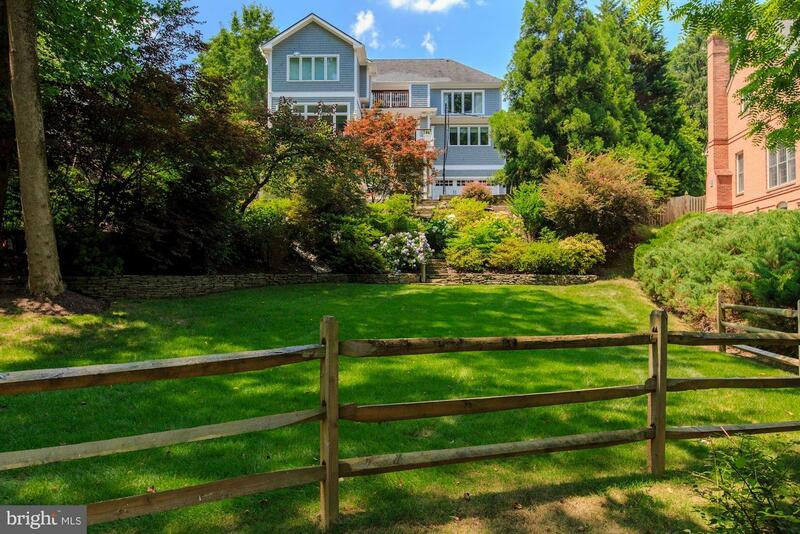 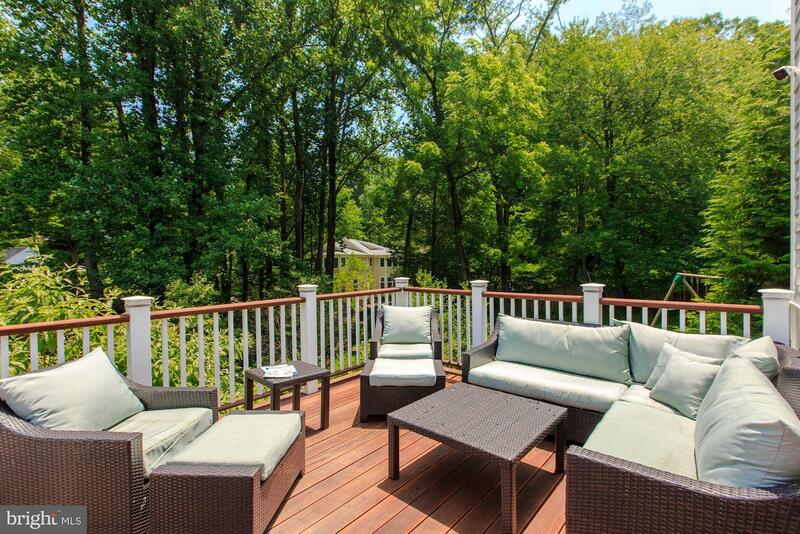 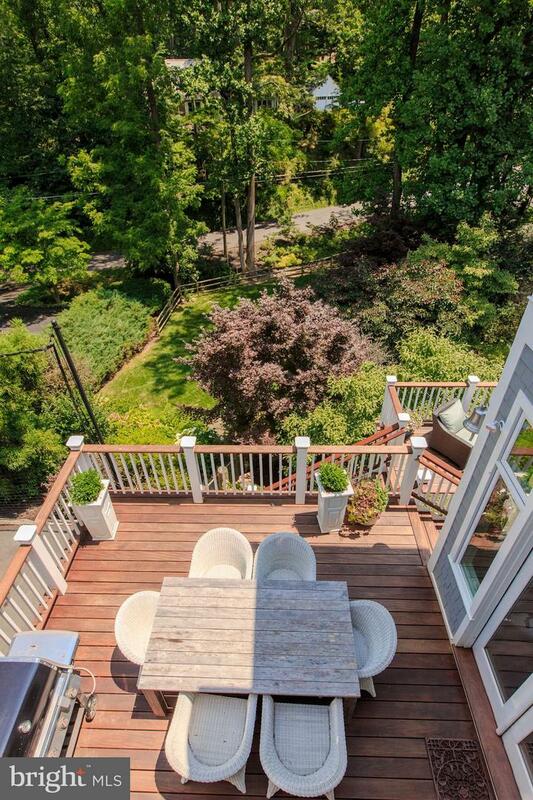 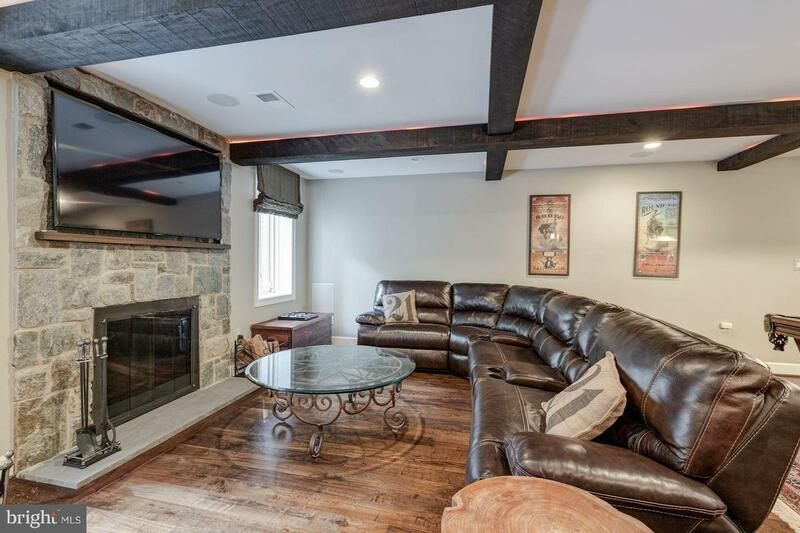 The charming home is set on a most beautiful one half acre lot with wonderful views. 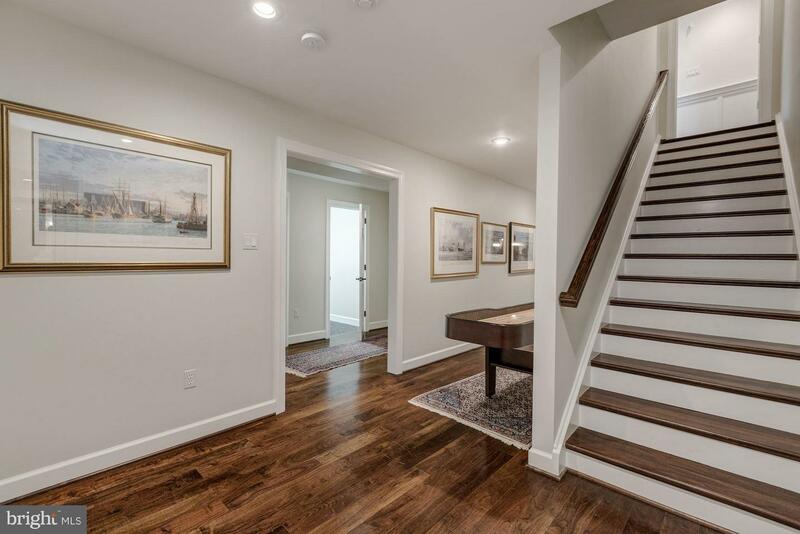 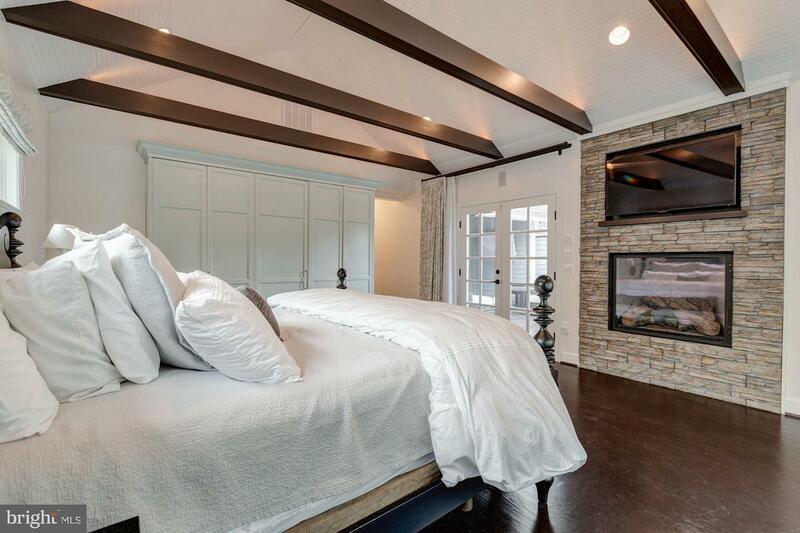 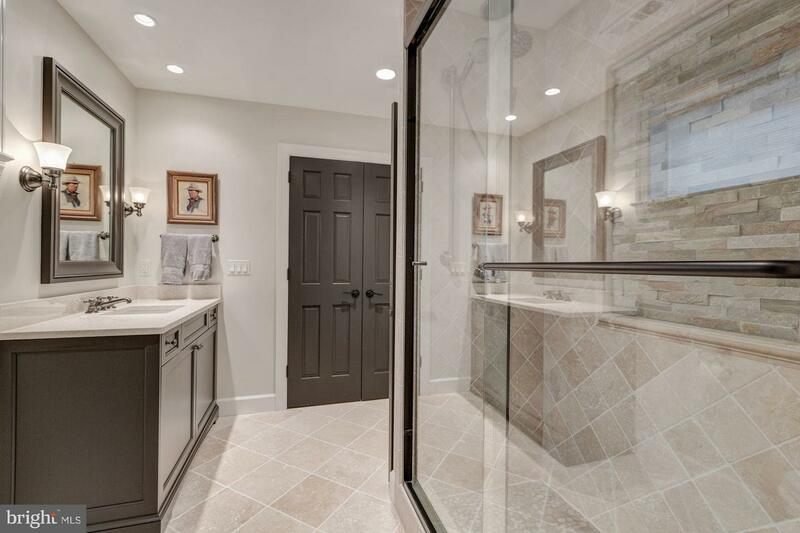 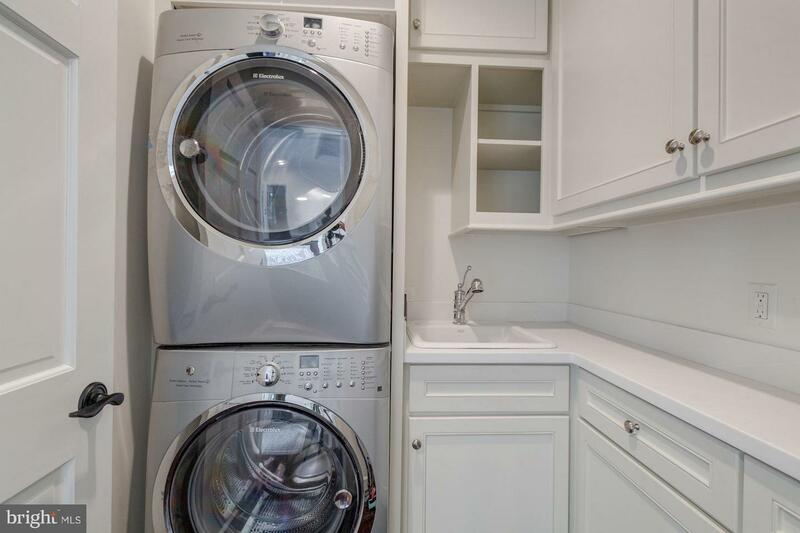 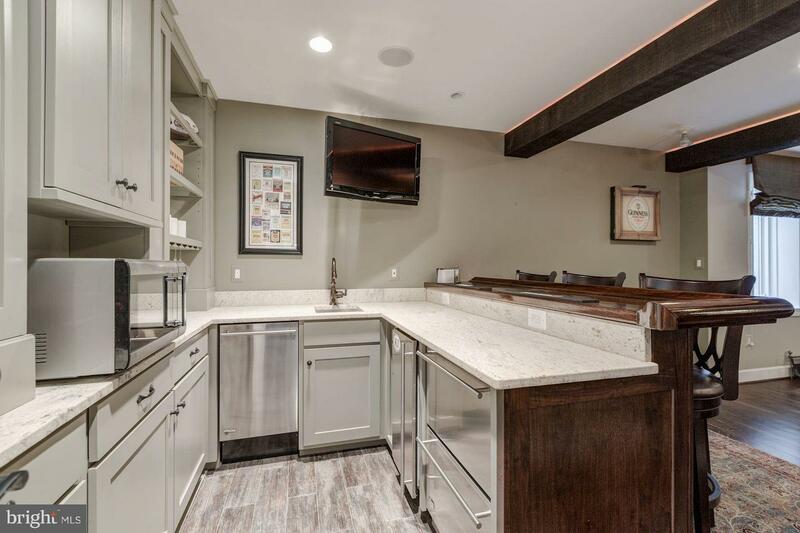 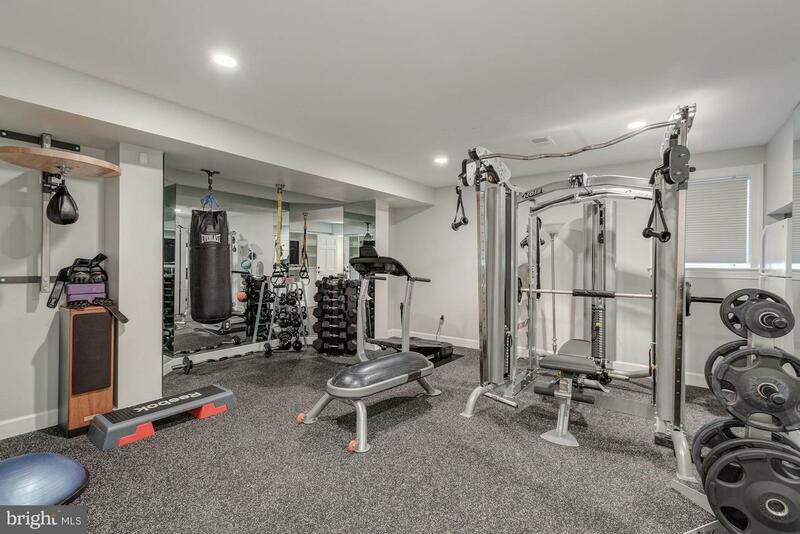 The home underwent a multi-million dollar expansion and renovation in 2013, adding 2,300 sf of living space and 600 sf of Brazilian walnut terraces.